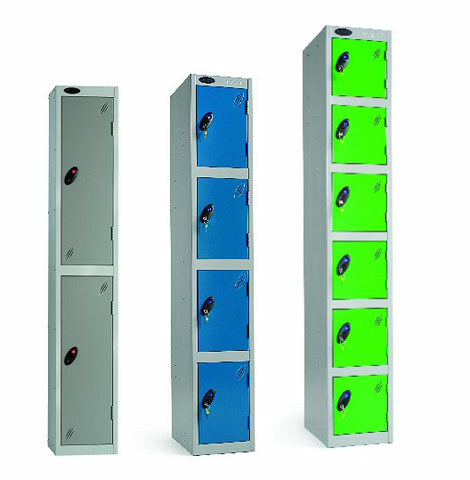 Our lockers are available in smoke white, cream, yellow, silver, coffee, blue, red and green. 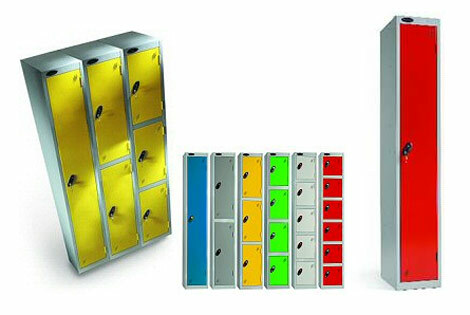 The pictures below only represent a sample of lockers colours, lockers sizes and lockers shapes that Abacus Design and Fabrication offers. 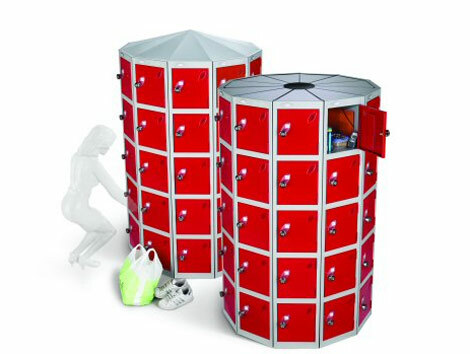 If you need more information about our lockers, please contact us on 0191 419 2477.